According to our sources 10 people have died in today’s earthquake. Earthquake also triggered massive landslides in Gilgit Baltistan. 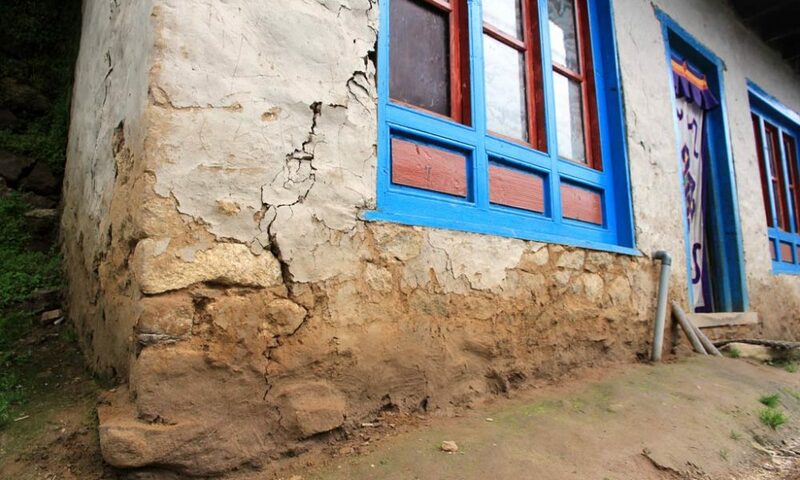 Cracks have occurred in buildings and houses in Islamabad. Some houses in Swat have also collapsed. According to reports this one was worse than the 2005. There are also reports of phone lines being down in parts of Khyber-Pakhtunkhwa. According to US Geological Survey, the powerful quake was also felt in India, UAE and Afghanistan. According to National Disaster Management Authority (NDMA), countywide aftershocks are likely in next 24 hours.